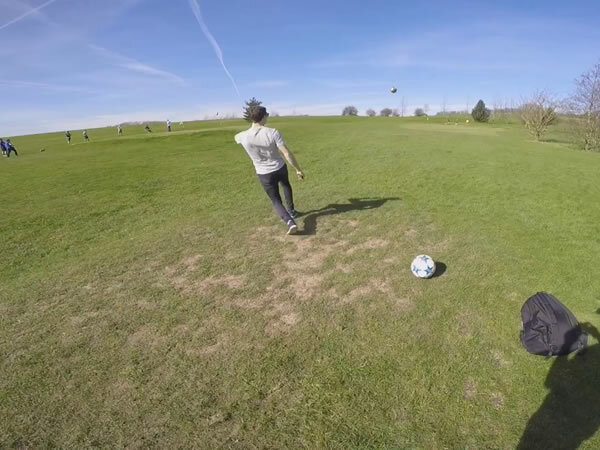 Situated in Wales Bar, not far from Sheffield, the Rother Valley Footgolf course is set in the heart of the Rother Valley Country Park and is open daily from 9am. This is a friendly and welcoming course, with a range of challenges, with spectacular countryside views. There is a driving range on site should you wish to extend your visit. The Clubhouse is home to the bar and restaurant. Footgolfers can enjoy meal deals overlooking the park, a really lovely and tranquil setting. This 9-hole course is a fantastic addition to the local footgolf scene. 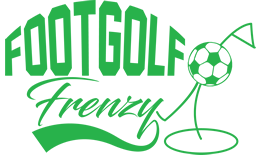 Footgolf is easily accessible, even if you haven’t played either football or golf before. You simply need turn up wearing either golf shoes or trainers, and prepared to have fun. Whilst the game offers scope for improvement and challenge, beginners can get to grips with it quickly, and have an enjoyable time along the way.